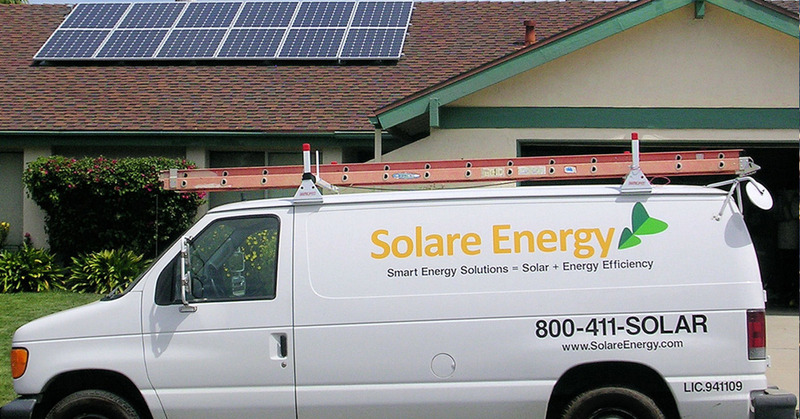 Are you planning to install solar systems? Do you want to know about the expenses? 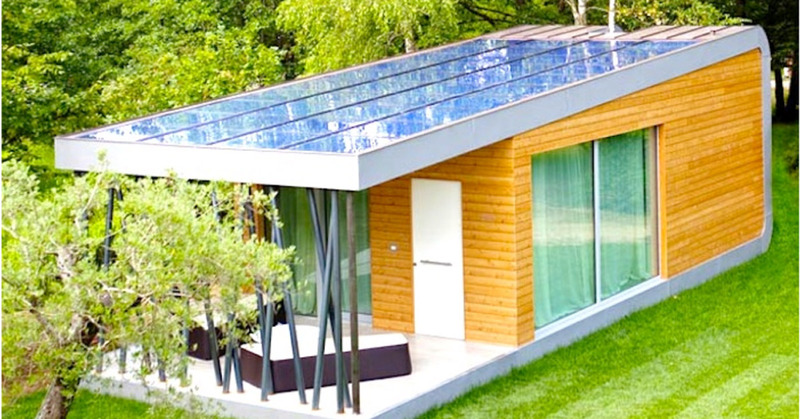 It is not easy to calculate the exact solar panel cost on a house. You need to collect information about your energy spending and some other factors to get a fair idea. Some websites can help you with this. You can also take the help of the Solar Power Authority that offers a free solar calculator and quote tool. But you need some technical knowledge to get into the details. If you are looking some guidelines for the estimation, then can go through this article. 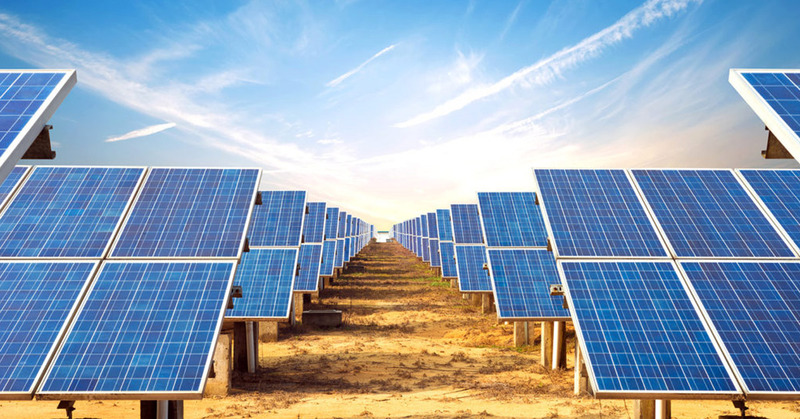 In this article, you will get a rough estimate of solar panel cost depending on your average electrical consumption and your location. If you have your power bills and you are able to find the average kWh per month, then it will be much easier for you. First, collect the electric bills of a year and then notice the difference in the energy consumption in the summer and winter seasons. Now you can average the bills into the monthly kilowatt-hour usage. This is the amount of the average energy that you are using every month. You can also estimate it by the load evaluation calculator. Once you know how much energy you are using per month, then you can focus on the solar system. You will have to understand how much sun-hours you are receiving on the most average days. If you take the help of any professional service then they can help you sun-hours map to help you to get more accurate information about the sun-hours. If you are in the San Diego area and would like a free solar estimation, click here. You can also use our solar calculator to estimate how much going solar can save you. The next thing is the type of the solar system. You should know what type of the systems will be helpful for you. 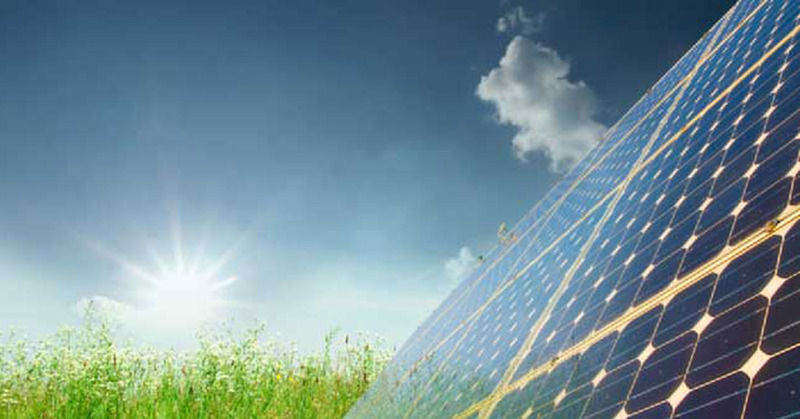 Two types of the solar systems are widely used, Grid-tied systems and the off-grid systems. The grid-tied system will be an ideal option for those who want to reduce the electrical bill and want a solar panel for the emergency power. Off-grid systems enable you to work and live with the electricity in such areas where the utility power is either too expensive or unavailable. The off-grid system is preferable. With this system, you will have to operate within your means, energy-wise and financially. It is inexpensive as well. Another factor that affects the cost of the solar system is what percentage of the house you want to offset with the solar system. Many people prefer offset 100 % of their electrical bill for the maximum savings. But if you are starting it, instead of considering 100% offset, you should start it with a smaller system. If you are satisfied with the result then you can expand it later. Many things decide the cost of the solar system of your home. Some of the key factors are your energy consumption, your location such as how much sun lights you get on an average day, and the type of the solar system. You can take the help of the experts to get the exact estimation.